The Russian Orthodox Church has finally provided an explanation as to the purpose of the exhumations including that of Tsar Alexander III. I am not completely convinced by this reasoning, but at least they are responding to the questions and criticism. Please read on. Left: Tsars Alexander II and Alexander III, grandfather and father of Nicholas II (right). 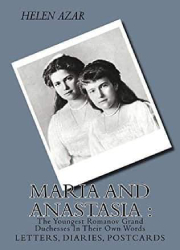 The Russian Orthodox Church (ROC) and Russian state authorities have confirmed that work on the remains of Tsar Nicholas II and Alexander III is being conducted simultaneously. The challenge posed was to carry out entire complex of genetic, anthropological as well as historical studies. But what was the purpose of exhuming Alexander III? 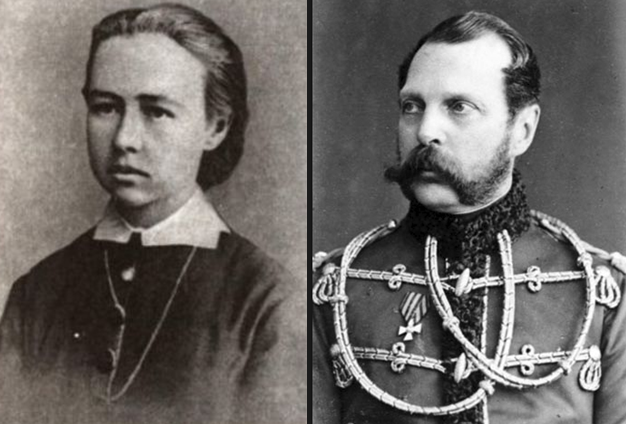 Left: Sofia Perovskaya, who became the first female political execution in Russia, for the assassination of Tsar Alexander II. 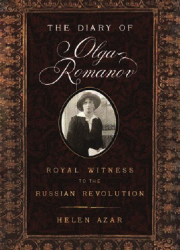 Sofia Perovskaya became known as the first female regicide executed in Russia. 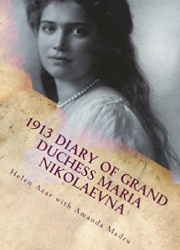 She was closely involved in the assassination of a Romanov Tsar: Alexander II – the grandfather of Nicholas II. Born in 1853 in St. Petersburg, Perovskaya was the daughter of Lev Perovsky, a customs official, and later governor of St. Petersburg. 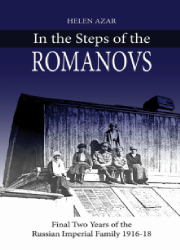 In 1869, Perovskaya entered Alachinsky Women’s College, where she was initially introduced to revolutionary ideas. 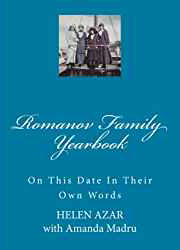 By the end of 1870 she left home and became completely estranged from her family. 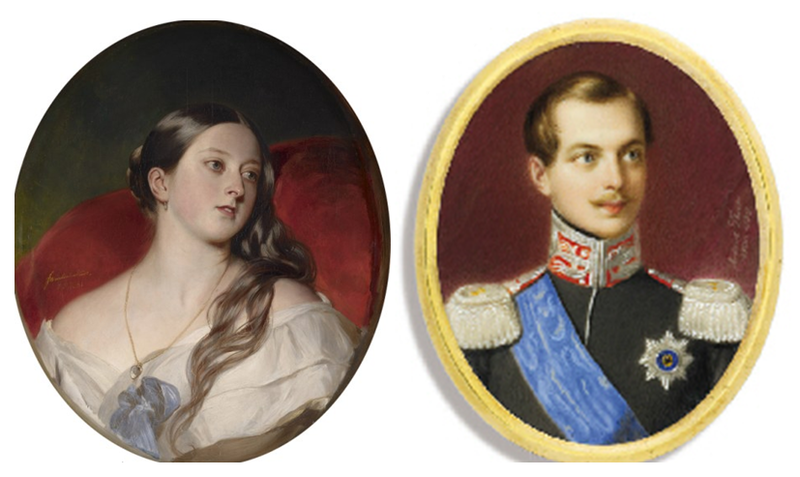 Queen Victoria and future Tsar Alexander II around the time they met. 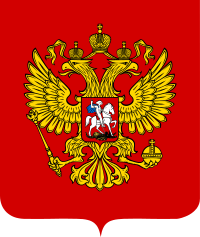 The Romanov Dynasty also known as “The House of Romanov” was the second imperial dynasty (after the Rurik dynasty) to rule Russia. 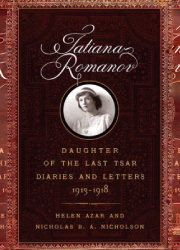 The Romanov family reigned from 1613 until the abdication of Tsar Nicholas II on March 15, 1917, as a result of the Russian Revolution. 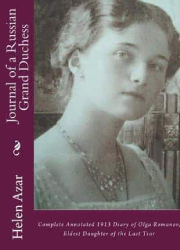 Posted on August 8, 2015 Author Helen Azar	No Comments on TSAR ALEXANDER II: Tsar Liberator and Rise of Terrorism in Russia. 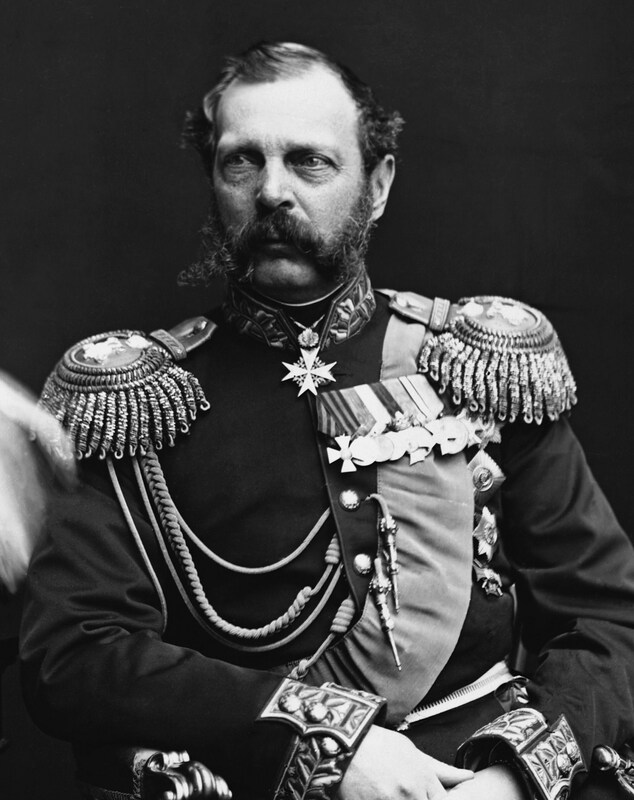 TSAR ALEXANDER II: Tsar Liberator and Rise of Terrorism in Russia. 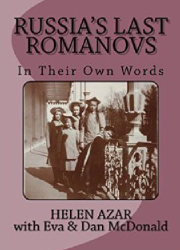 Alexander Nikolaevich Romanov, eldest son of Russia’s Tsar Nicholas I, was born, grew up, and came of age in the maelstrom of autocracy and repression; and a swelling tide of radicalism, nationalism, and nihilism, all of which defined much of nineteenth-century Russian politics and culture. 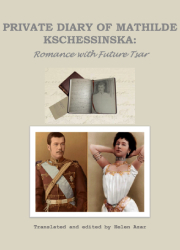 Read more TSAR ALEXANDER II: Tsar Liberator and Rise of Terrorism in Russia.